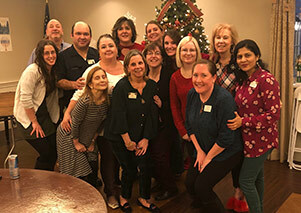 Belmont Manor is a 135 bed, family owned and operated, Skilled Nursing Facility. 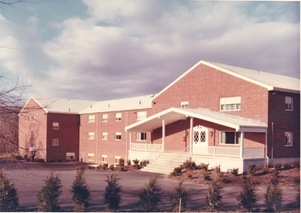 We have provided excellent, patient centered, short and long term care since 1967. 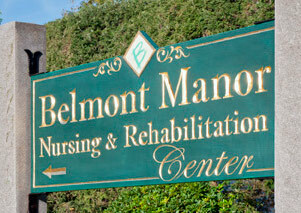 Belmont Manor provide both long and short term care to residents with a variety of needs. 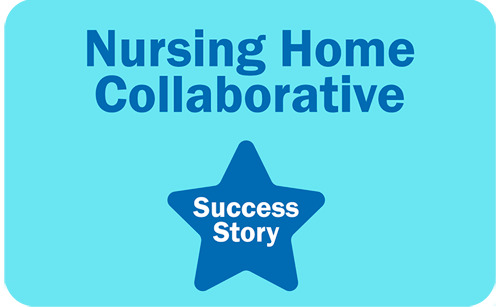 We also have a Special Care Dementia Unit dedicated to care for residents with Alzheimer’s and other types of dementia.